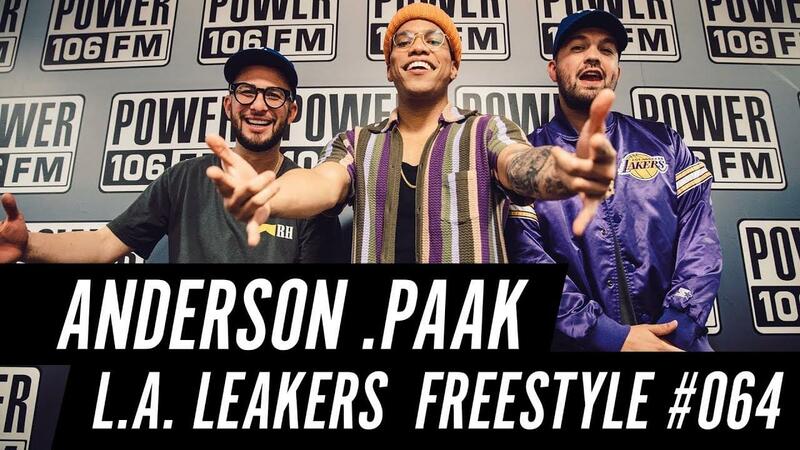 The Paak effect came through to the L.A. Leakers Lift Off, with Justin Credible and DJ Sourmilk, to deliver the latest freestyle from Oxnard rapper Anderson .Paak. Effortlessly dropping off a smooth flow over The Notorious B.I.G.’s “Get Money” instrumental, the “Tints” emcee took his time during Freestyle #064 where shouts out the late Mac Miller, mentions his Dr. Dre and Aftermath family, and even puts himself on blast for the fumble on his 2016 XXL Freshmen freestyle. Anderson .Paak’s forthcoming album Oxnard drops November 16th.